Has it been awhile since you have been to a Dallas Business Club event? Is this your first DBC event? Are you a regular DBC attendee that doesn't miss an event? Want to learn more about the club? 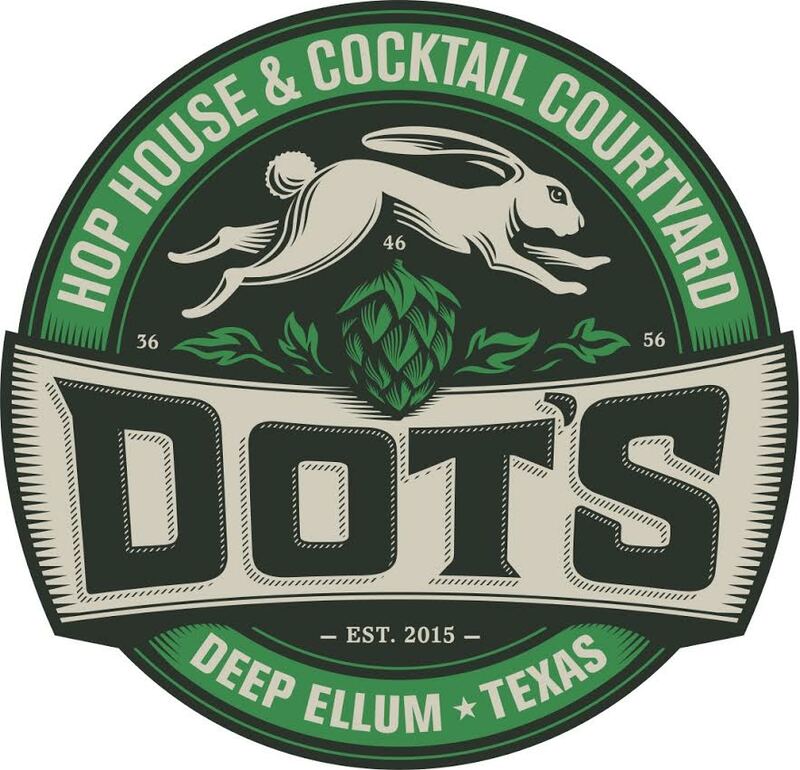 No matter what the case, plan to join us at Dot's Hop House in Deep Ellum for an informal mixer hosted by the Dallas Business Club, an MBA alumni community. Light appetizers will be provided by DBC, and a cash bar will be available with a wide selection of beers and cocktails. Regular membership to the DBC is free which gives you access to networking events and our ticketed programs. The club also offers Inner Circle membership with additional event discounts and benefits. To join as an inner circle member, click here. This event offers a great way to connect with other MBAs in the Dallas area over some delicious beers. The patio is dog-friendly too! Please RSVP so we can confirm headcount and reserve the right number of tables. Hope to see you there! ... a total of 77 guests.